Expand your children's love for reading and learning! 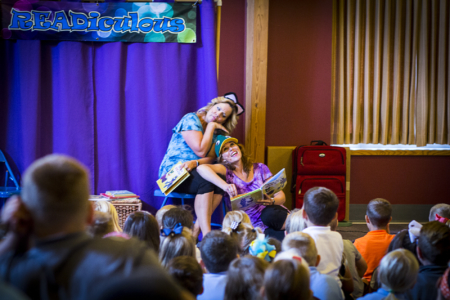 In the Decatur Public Library children's section, our programs are designed to be fun, engaging, and educational. 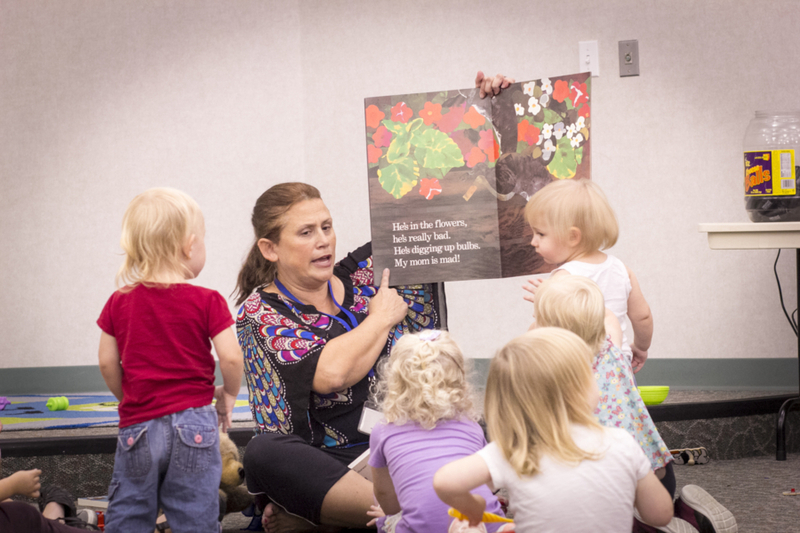 We have programs for kids of all ages and interest levels, including story times, Baby TALK Times, READiculous, READiculous Jr., and other special events. 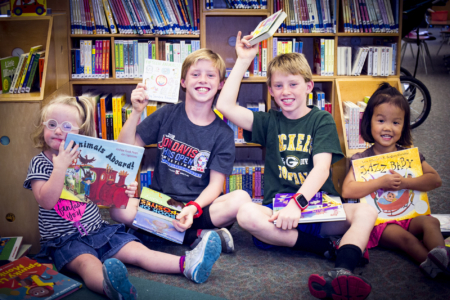 Join us each summer to earn awesome rewards for reading or listening to books! Exercise your child's self-expression, critical thinking, creativity and team work.